The first day of the CES in Las Vegas is now over. Unfortunately Gadgetzz was not able to attend this year. 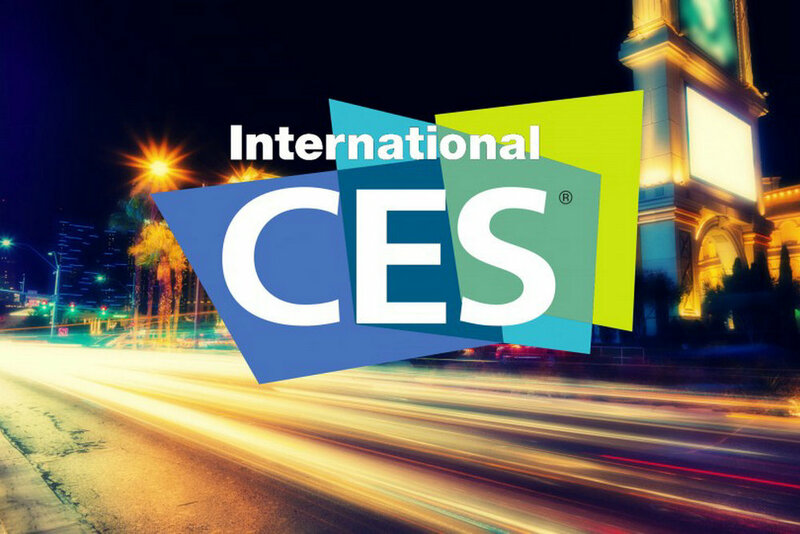 However you will still be seeing a lot of news from the CES as our email is being flooded with press releases.